Nokia phones are known for its clean, clutter-free Android experience and timely updates. But that doesn’t take away from the fact that each and every update has to walk a long way before it ends up on your phone so the company created this cool infographic explaining all the stages. 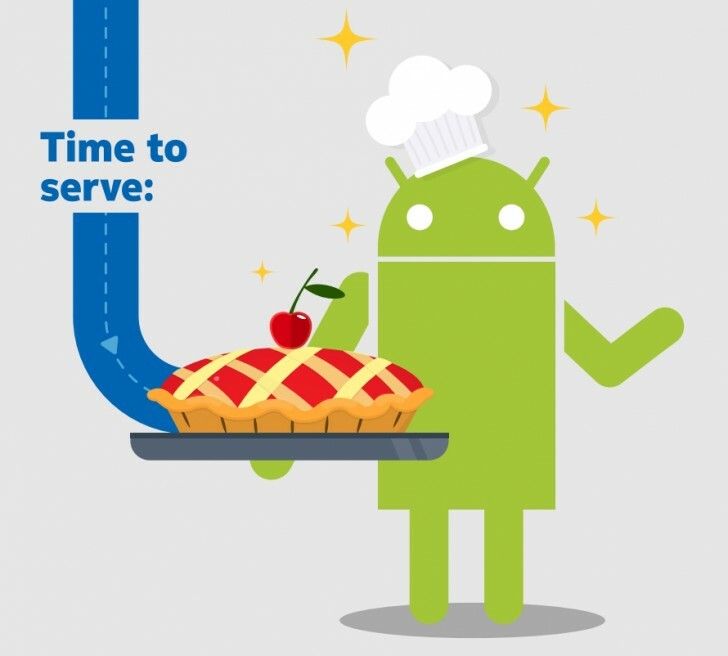 Google’s latest mobile OS version starts its journey from the chipset vendors so they can make the needed drivers. In turn, the chip makers send the HAL (Hardware Abstraction Layer) to the smartphone OEMs so they can begin the process of building the OS for their specific devices. Also, the chipset vendors are the ones who decide which SoCs will receive support for the latest OS version and which won’t. The next process doesn’t take a lot of time as Nokia phones run pure Android One meaning no skins or over-the-top features are added. So shortly after, HMD pushes the software for internal testing to see if the phone at hand will play well with operators across the world. 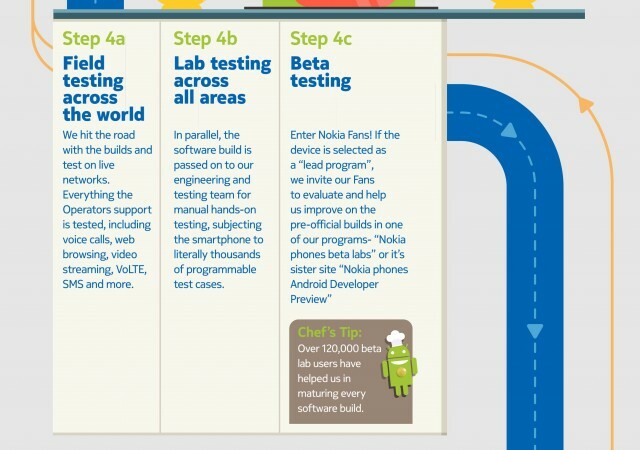 The next step involves the Nokia community – the beta version of the software is seeded to units worldwide before being officially released. Often the software makes a final stop for conformance standards tests like Bluetooth and WiFi. Quality checks and additional operator tests are mandatory and sometimes the latter could hold the update process due to some unexpected errors. And finally, the OTA update starts rolling out to the eligible smartphones.